LTS Video Doorbell: has a 1080p HD camera, 180-degree viewing angle, and built-in IR. It records to Micro SD cards up to 128 GB. VueBell: combines with Echo Show to let you know when you have a visitor. The camera has a 185-degree viewing angle. It has 8 IR LEDs for 18 feet of night vision range. 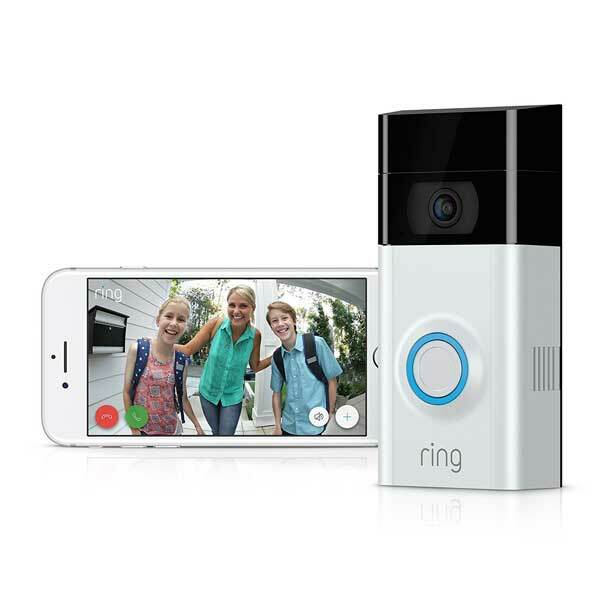 Ring Video Doorbell 2: compatible with iOS, Android, Windows, and Mac computers. It is weather resistant and has adjustable motion sensors. 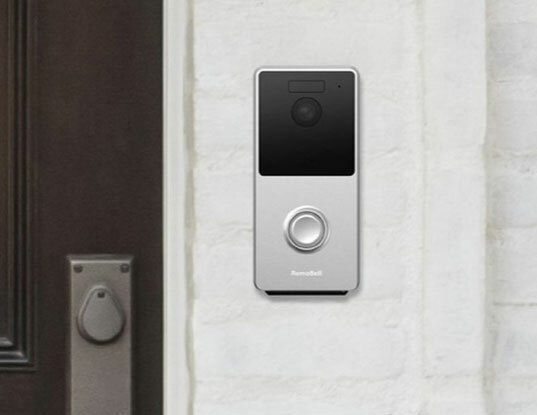 RemoBell: a battery powered WiFi doorbell with 2-way audio, motion sensor, and night vision. You get a notification when visitors are at your door. 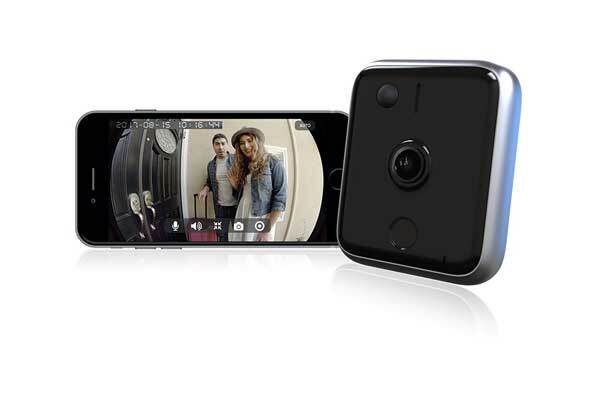 Zmodo Smart WiFi Video Doorbell: lets you see and speak to your guests from your smartphone. It features 720p HD video, two-way audio, night vision, and a weatherproof design. 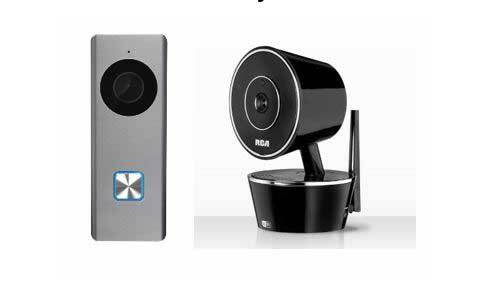 RCA WiFi Doorbell Camera: comes with built-in speakers and a microphone. It accepts Micro SD cards up to 128 GB. The camera records up to 700 x 20-second events. 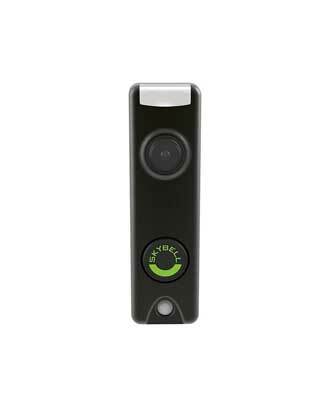 Honeywell SkyBell Doorbell: has full color night vision functionality. In Silent mode, you can turn off your chime and receive notifications only on your iOS. This is IP54-rated. 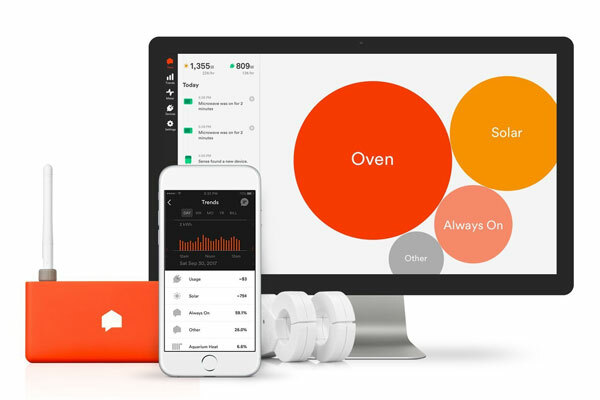 iseeBell Doorbell: not only lets you speak to your visitors but also sends you snapshot of suspicious activities. It has a 185-degree wide angle lens and records 720p video. It features bank grade encryption. 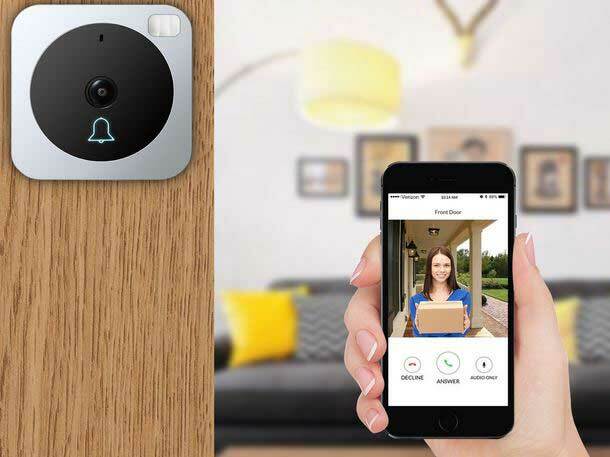 Have you found smarter video doorbells? Please share them here.